Your Backyard Farming Experience Begins Here! Garlic is one of the most valuable and versatile additions you can make to your garden. 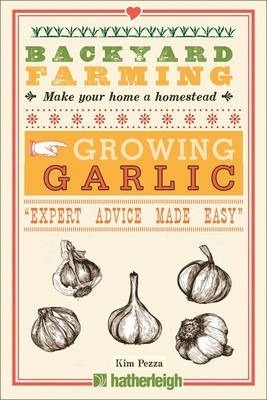 ...and many more tips and tricks from experienced farmers to help you achieve success with your garlic harvest. Growing Garlic is your first big step to joining the growing movement of homemakers and homesteaders looking to make a return to a healthier, happier way of life--and it starts right in your own backyard.